It's officially Fall and time to enjoy the season's festivities. We had a great time, as always, at Legoland California. This time, we checked out the evening festivities for Brick or Treat. Plus, don’t miss candy, decorations and fishy friends at SEA LIFE® Aquarium included with your Party Nights ticket. 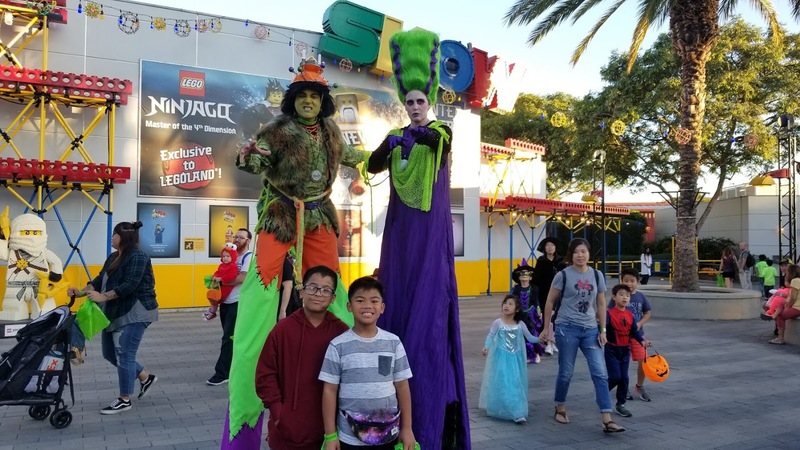 Brick or Treat at Legoland California happens on October 6, 13, 20, 27. You can add Brick or Treat to your days' general admission or purchase tickets for the evening Brick or Treat events only. Visit www.Legoland.com for more information and to purchase your tickets.